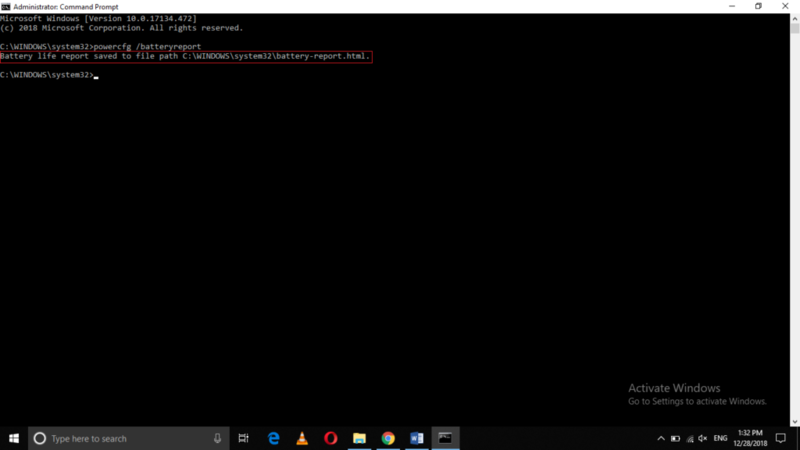 While using Windows 10 or any other operating system, it is very important to keep a continuous check on your device’s battery, as you will not be able to perform any of your routine tasks if your device does not have a good battery performance. 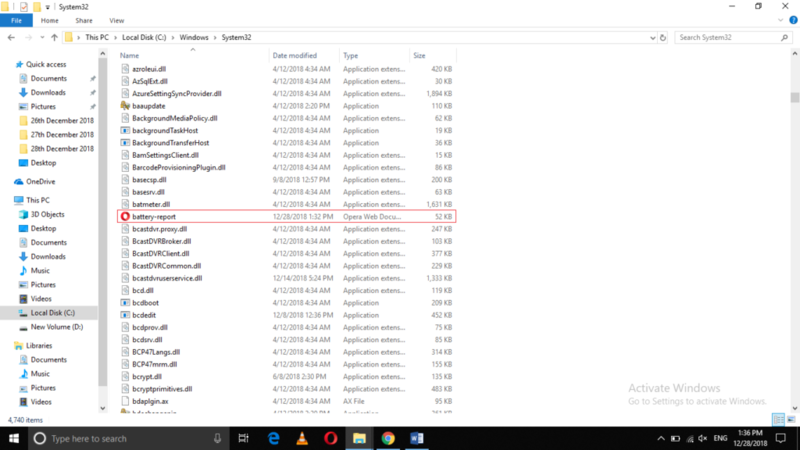 Therefore, it is very crucial to know that which applications or processes are draining most of your battery. 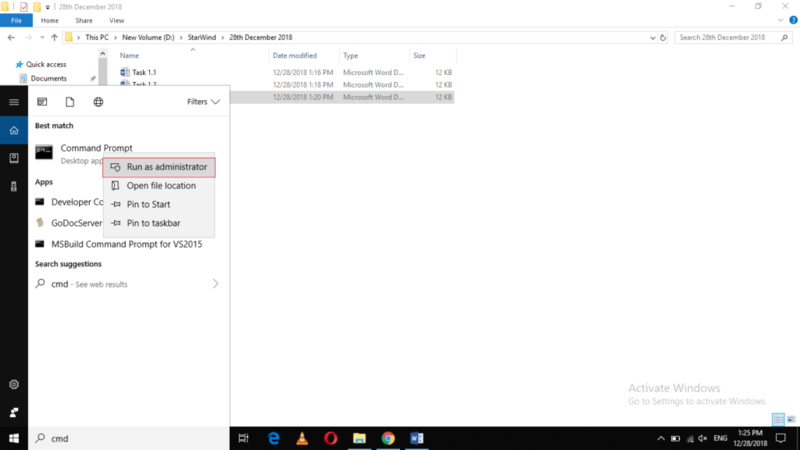 In this article, we will explain to you the method through which you can create a detailed battery report in Windows 10. 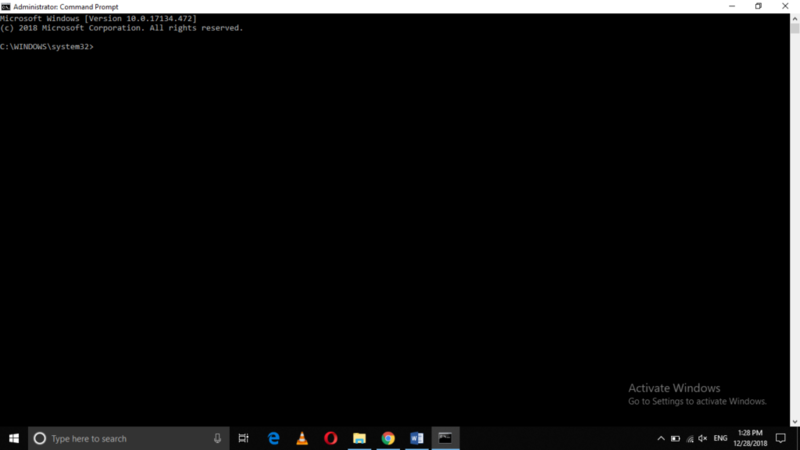 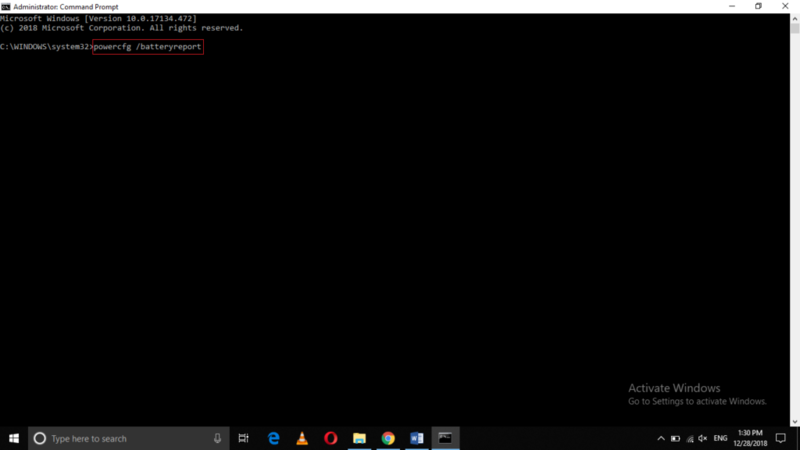 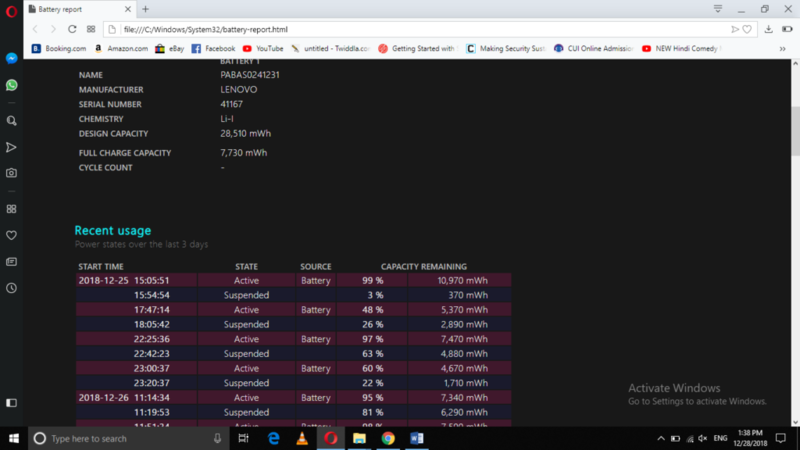 By following the method discussed in this article, you can easily create a detailed battery report in Windows 10 and can monitor your battery performance in a very elegant and simple way.